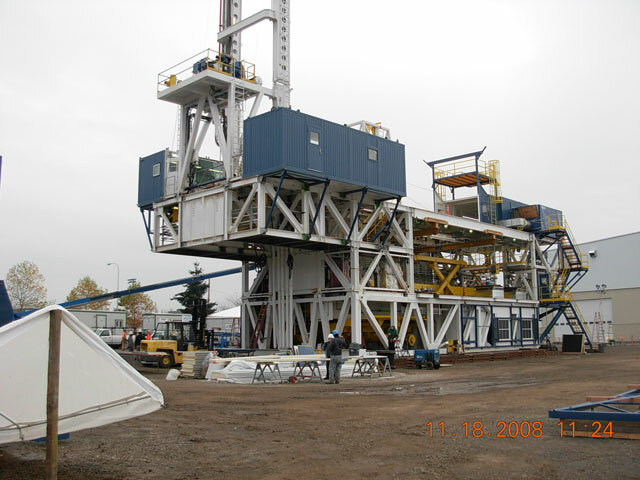 Projects — EHS Alaska, Inc. Within hours of the Kilbuck School in Bethel, Alaska being damaged by fire, EHS-Alaska was contacted to provide hazmat consulting. 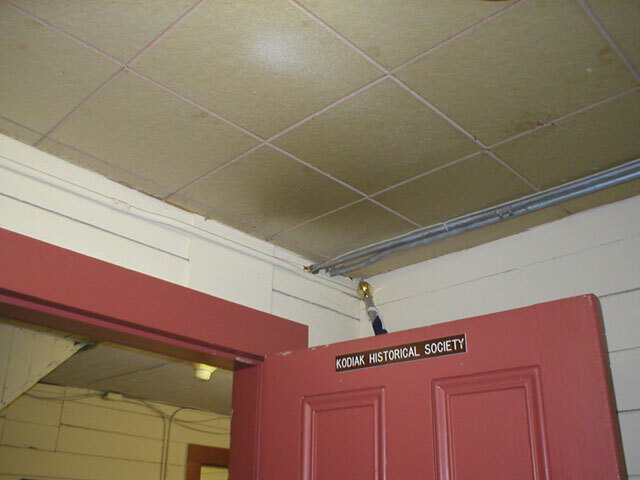 From previous projects that EHS Alaska had conducted in the school and supporting buildings, asbestos was known to be present. This meant that care would have to be taken in the demolition and disposal of the buildings. EHS Alaska personnel flew to Bethel to conduct a hazmat survey of the burned structures and provided the owner with a plan for their disposal. The plan was required to protect the surrounding community from any possible contamination during the demolition of the buildings and to protect the owner from any resulting liability. 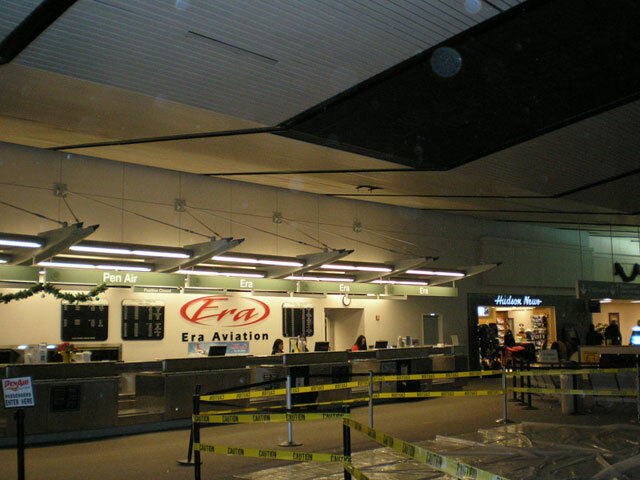 As the airlines and the state of Alaska undertook a major renovation of the airport, EHS-Alaska was hired to provide oversight of the asbestos and lead-based paint abatement activities to insure that the work being performed did not expose travelers to hazardous conditions. The project is multi-year and multi-phase, requiring EHS-Alaska personnel to be on call at all times of the day. 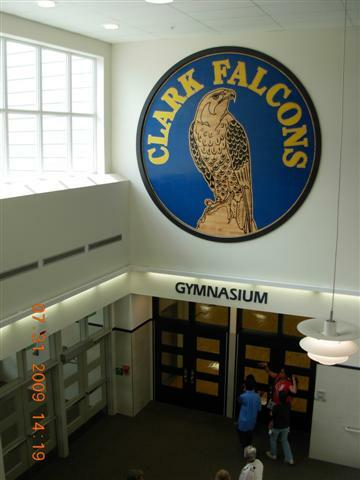 As the Anchorage School District prepared to replace the Clark Middle School Facility, EHS-Alaska was called on to provide a full survey of all hazardous materials that the old school building contained. We provided demolition specifications and cost estimates. Construction oversight and preparation of closeout documents completed the project. We have been under contract to the Anchorage School District to provide this type of service since the early 1990’s. The oldest structure in Alaska, the Kodiak Erskine House renovations required a very careful and precise identification of any hazardous materials that would be encountered. The accurate identification of asbestos and lead based paint allowed for a cost effective approach to this renovation. EHS-Alaska routinely visits the North Slope drilling rigs for various clients to prepare SPCC Plans. Our mechanical engineer’s knowledge of rigs and their operation means we are able to efficiently and quickly create the documents our clients require.